If you see these ingredients, leave it in the store! This is my short list. 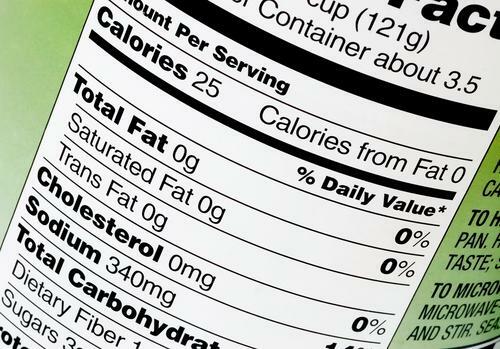 What other ingredients do you look for and avoid on food labels?